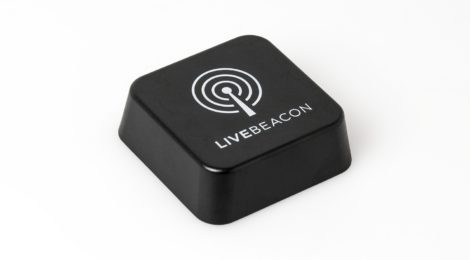 A company called Live Beacon recently announced the release of what they are calling “the simplest beacon yet”. What was originally a Kickstarter campaign has now turned into a reality. Live Beacon has the quest of making beacon technology available to use by people who aren’t developers, which is a concept very similar to the Physical Web. 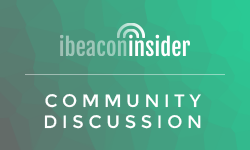 SlashGear was able to uncover some more information about Live Beacon and its purpose. While this definitely does make using beacons easier, it struggles to achieve a very important factor in beacon success- app scale. The trick is that a user must have the Live Beacon app installed, otherwise the beacon cannot communicate with the phone. This is the same problem that the Physical Web is running into and it comes enabled on Android devices. Before retailers and other venues jump on the hype on not needing a dev team to deploy these beacons, they will want to seriously consider the scale of the Live Beacon app and how many of their customers they are going to reach.